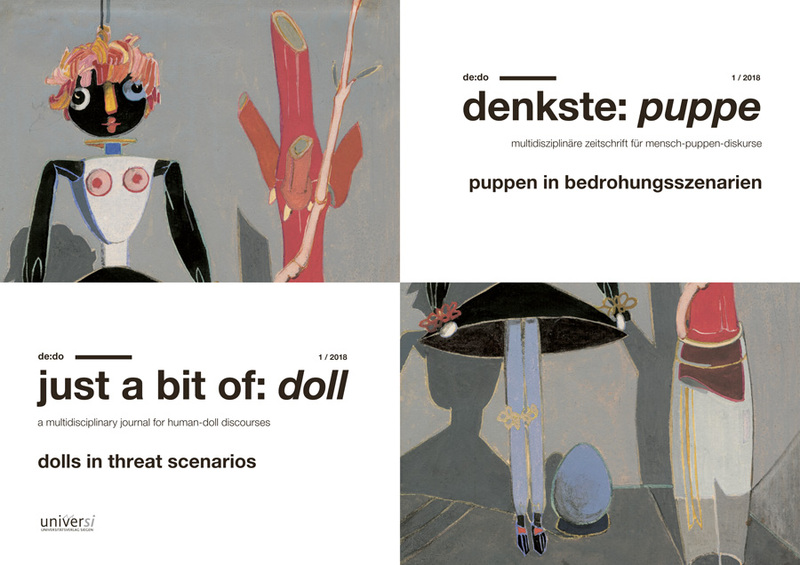 The journal “de:do” is a project in cooperation with the Forschungsstelle Schrift-Kultur (Research Center for Written Culture) at the University of Siegen. In addition to the areas of literature and literary studies, the journal addresses research from a wide spectrum of disciplines including psychology, education, visual and performing arts and the entire spectrum of cultural studies. It is a multidisciplinary online journal with peer reviews, in which German and English contributions are welcome.